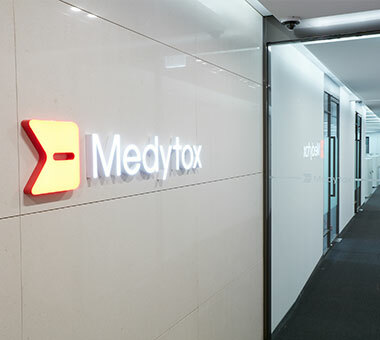 Medytox has become one of the leading global companies. 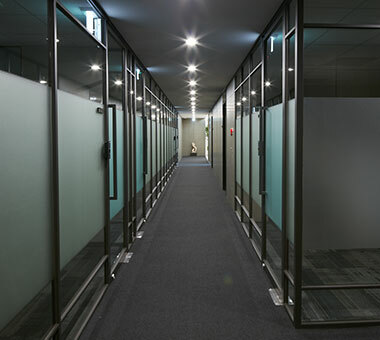 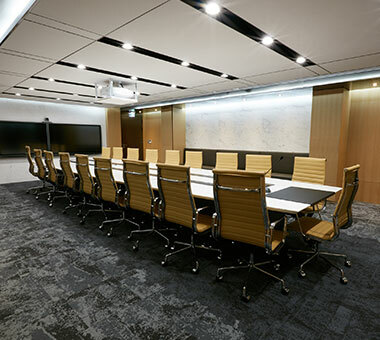 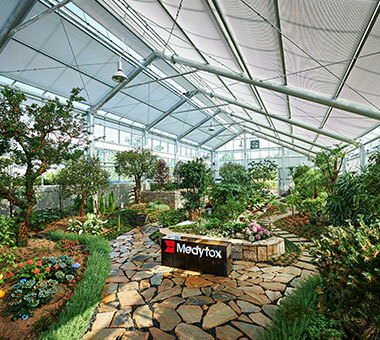 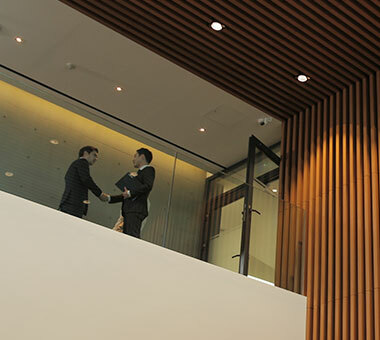 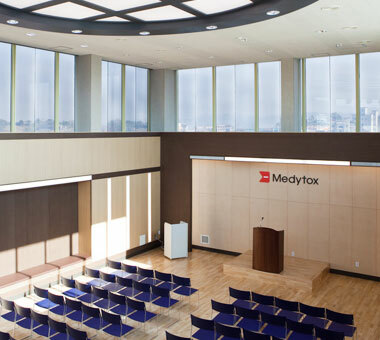 Medytox Global Business Center focuses on maximizing synergy by managing each business unit and plays a role as a global business center by managing plants in Korea including Seoul, Suwon, Osong, and Ochang and overseas corporations in China, Japan, Thailand, Taiwan, and Hong Kong. 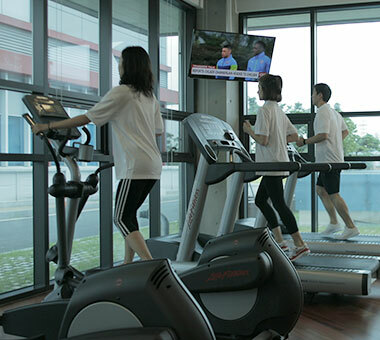 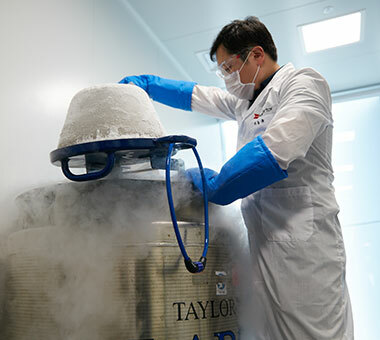 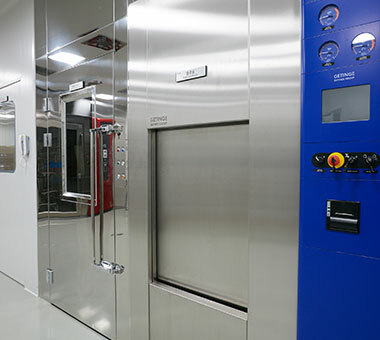 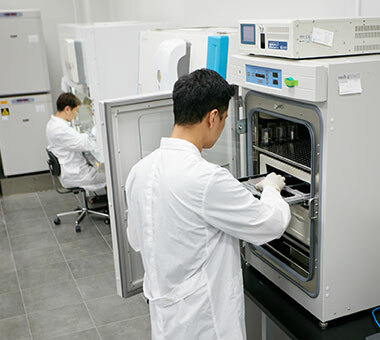 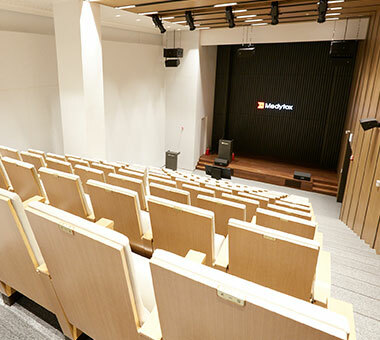 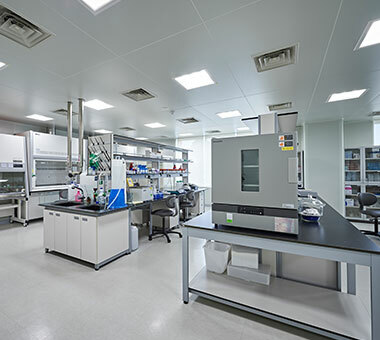 Medytox R&D Center (Gwanggyo) is a 13-story biolab (with 5 stories underground & 8 stories) equipped with state-of-the-art research facilities and world-class research infrastructure. 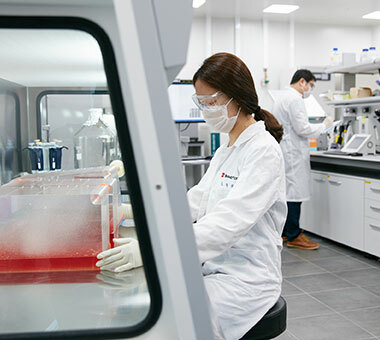 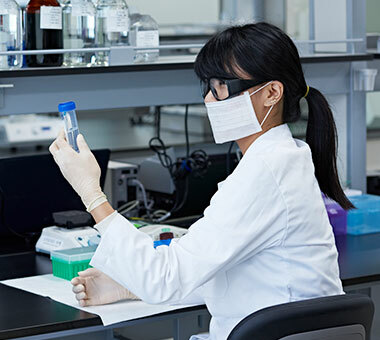 The unique characteristic lies in constructing one-stop R&D system, in which one can do all possible research in one location to create innovative and noteworthy research outcomes. 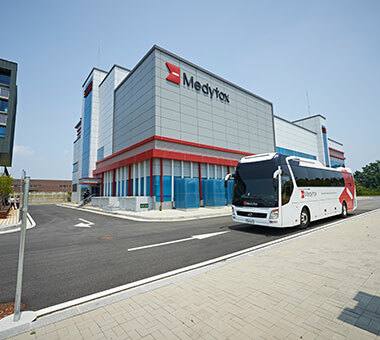 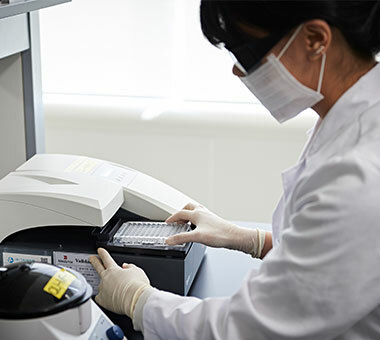 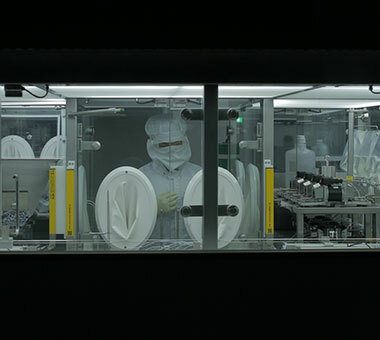 Medytox Plant I (Ochang), Korea’s first botulinum toxin type A manufacturing facility, is producing 60 billion KRW worth of botulinum toxin type A and 0.1 trillion KRW worth of hyaluronic acid filler annually. 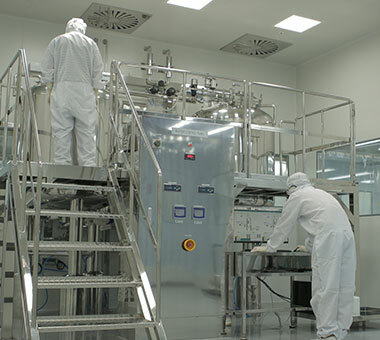 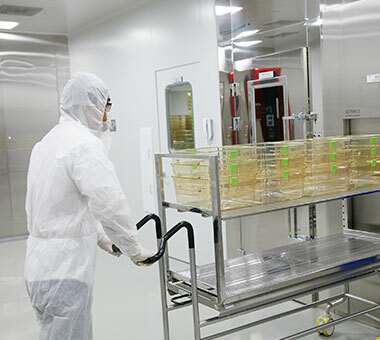 Medytox Plant II (Osong), designed to meet cGMP of US FDA and GMP standard of European EMA, can produce more than 500 billion KRW worth of botulinum toxin Type A product. 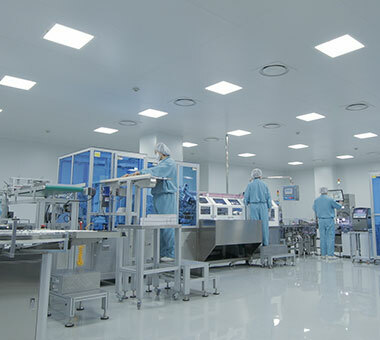 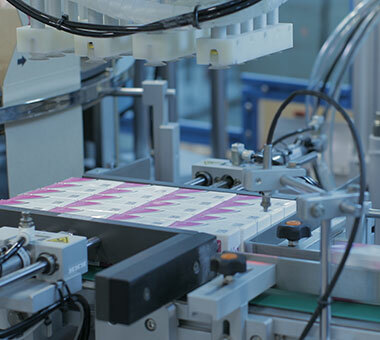 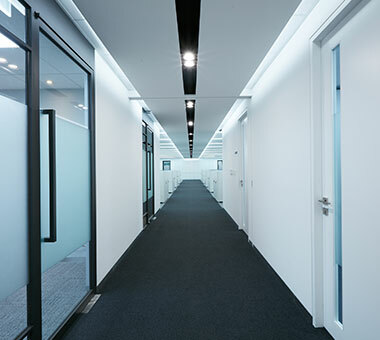 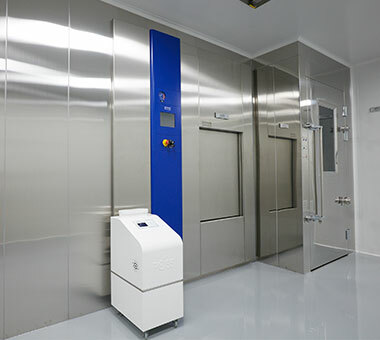 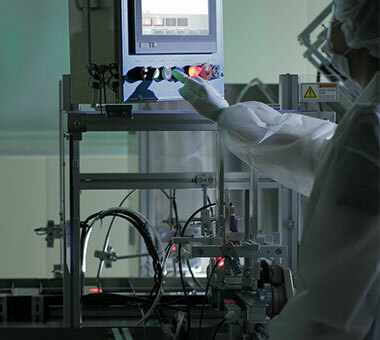 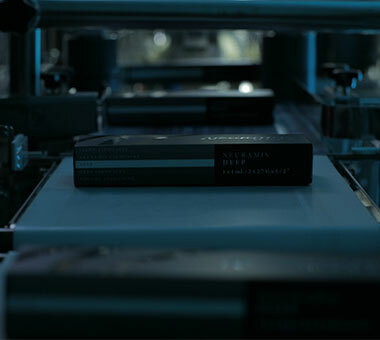 Currently, it is operated as a production facility for new botulinum toxin type A for Allergan Inc. (USA). 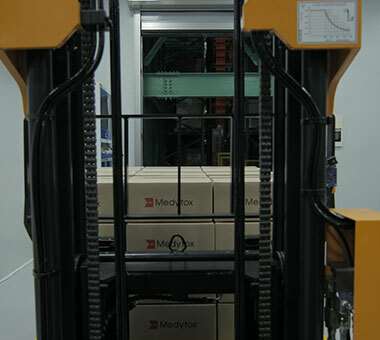 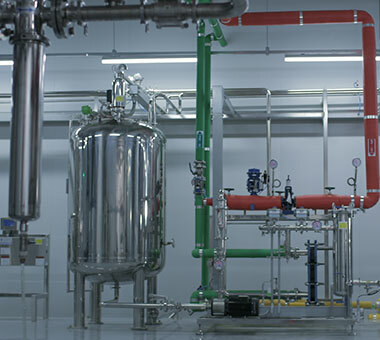 Medytox Plant III (Osong), designed and built to produce annual sales 0.6 trillion KRW worth of botulinum toxin type A and 0.5 trillion KRW worth of filler product, is running to accommodate global product demands without any problems. 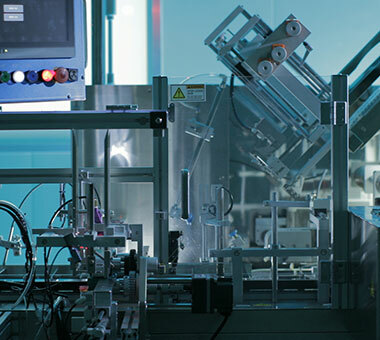 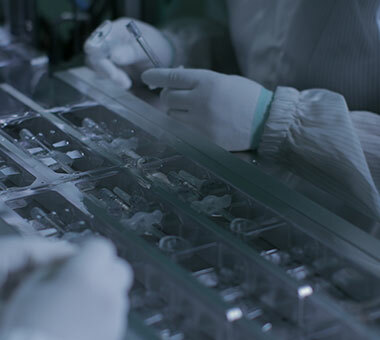 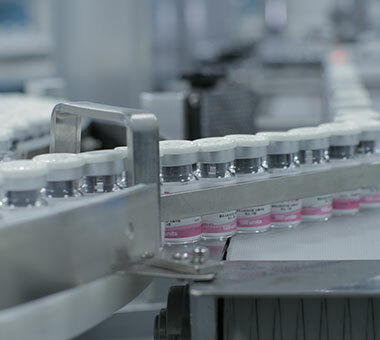 In particular, the filler production department is US FDA’s cGMP and Europe EMA’s EU GMP compliant facility, which is planned to provide products using hyaluronic acid such as hyaluronic filler to the advanced markets such as the US and Europe. 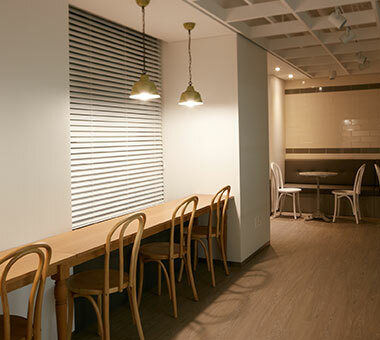 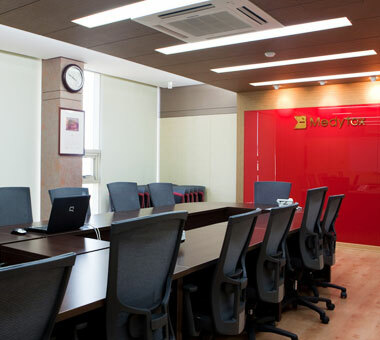 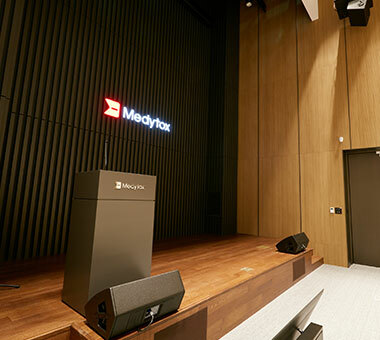 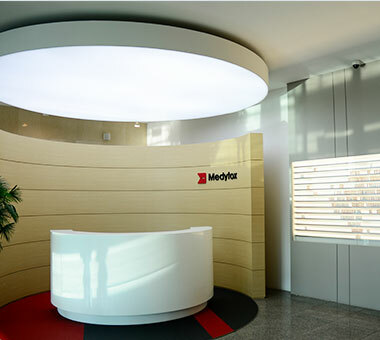 Medytox Korea Inc., a domestic sales corporation including a business model specialized in botulinum toxin products and fillers, was established in 2013. 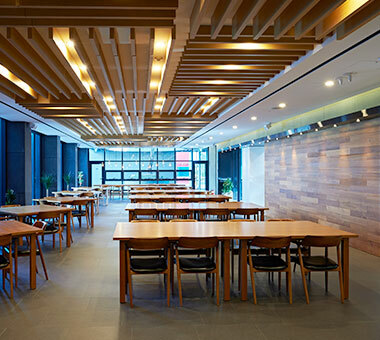 With systematic management system and expertise in marketing and sales, we will grow as a company that will lead the domestic market with our customers. 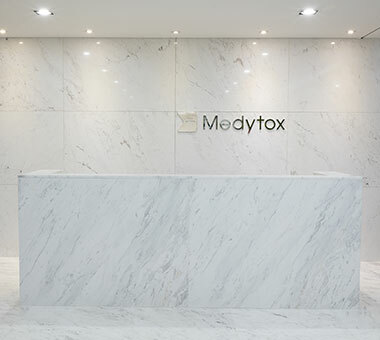 Starting from a Taiwan joint venture "Medytox Taiwan", Medytox established a China joint venture "Medybloom China", a Hong Kong joint venture "Medytox Hong Kong", a Thailand joint venture "MedyCeles", and a 100% owned local subsidiary "MDT International Inc." in Japan.